What authorities in Bucks County, Pa., are calling an “atrocious” murder still hasn’t been completely clarified by the two suspects, who were found Monday night at the scene of the Morrisville massacre, but pieces (albeit conflicting ones) are slowly starting to come together. “As confusing as it was last night, we are no closer to understanding [the motive] in the harsh light of day,” Bucks County DA Matthew Weintraub said Tuesday of the deaths of five family members there, per the Philadelphia Inquirer. 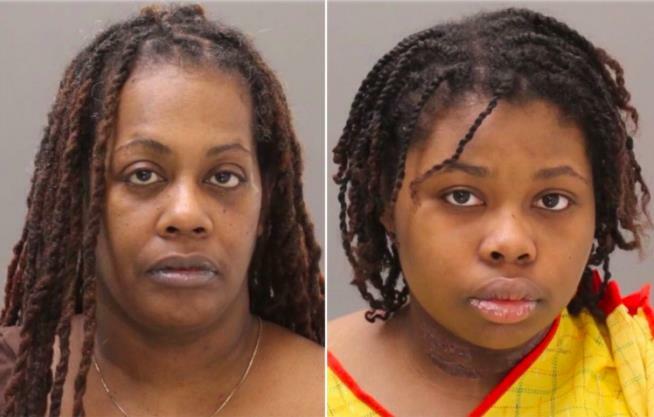 He added he expected it would be a “long, laborious process” in trying to figure out how and why Shana Decree, 45, and her daughter Dominique Decree, 19, allegedly killed two of the elder Decree’s other children; her sister, Jamilla Campbell; and Campbell’s twin 9-year-old girls in the apartment police said they all shared. The suspects have each been charged with homicide and conspiracy.